Custom touches in the home situated in the heart of Gillette WY! 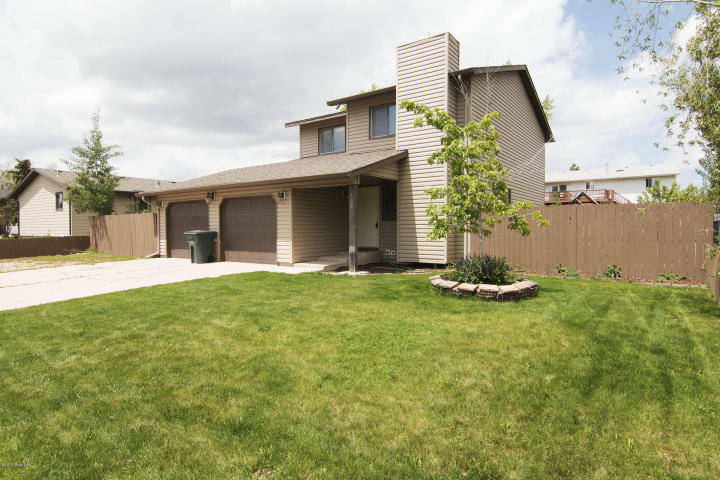 Take a look at 308 W Laurel St in Gillette WY today! This home is on a large corner lot with extra parking and a two car garage! It also has over 1700 sq feet finished and 3 large bedrooms and 2.5 baths! The newly remodeled interior is the real star of this home! 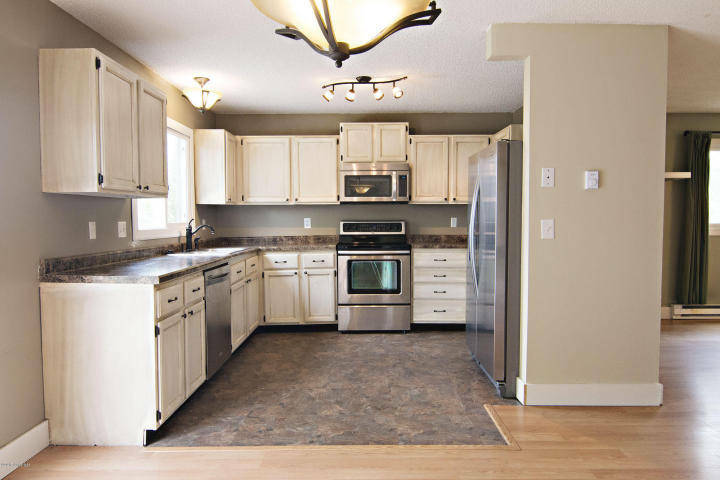 The kitchen has been updated and reflects in the beautiful cabinetry and updated countertops and flooring! 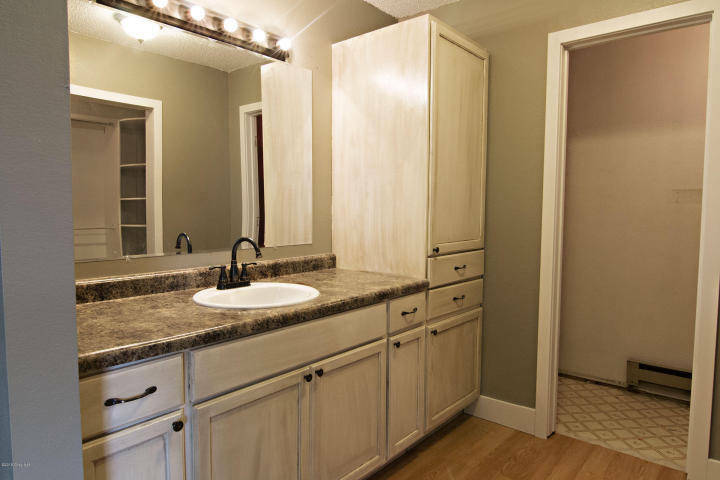 The bathrooms have also been updated with new cabinets and custom finishes! The master closet is fully equipped with a custom closet organizer which is truly a treat and will help keep you organized! It also has nice counter top space and storage! Don’t miss out on this amazing home in a great location and a great price! This Gillette home is also close to schools and shopping!